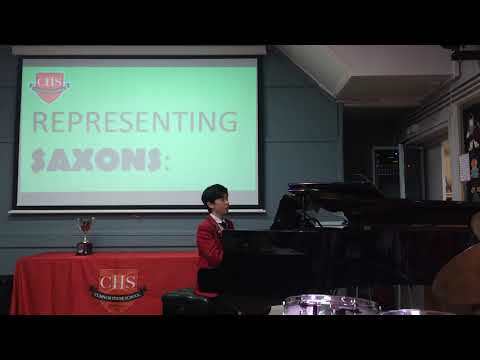 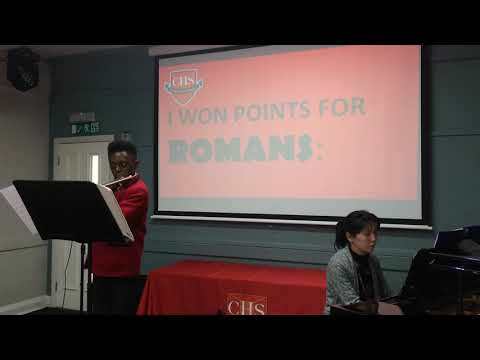 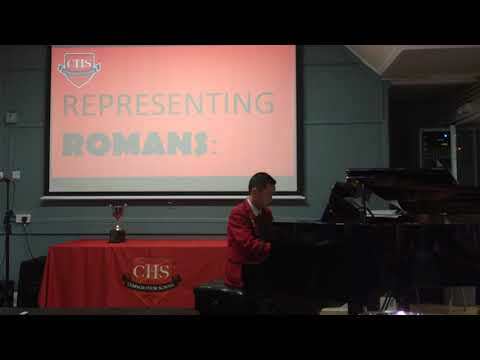 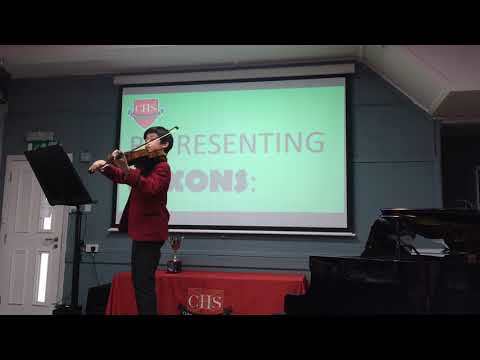 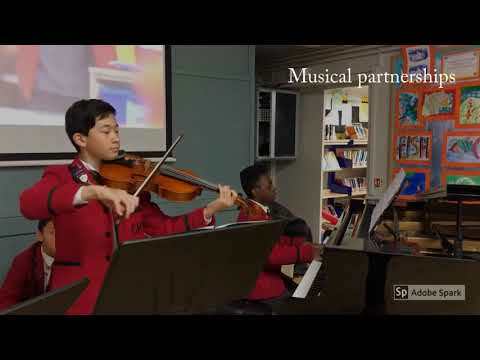 Read more about the music opportunities and achievements at Cumnor House School. 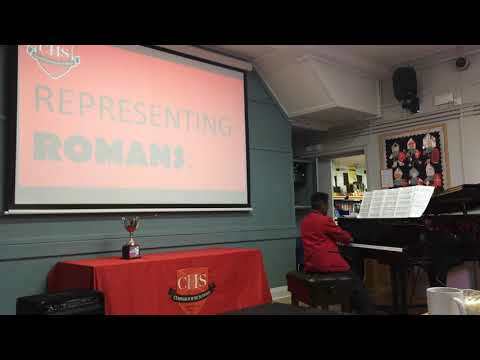 Music is recognised by Cumnor as being an integral part of learning the skills for life, both through curriculum classwork, individual instrumental playing and music ensembles. 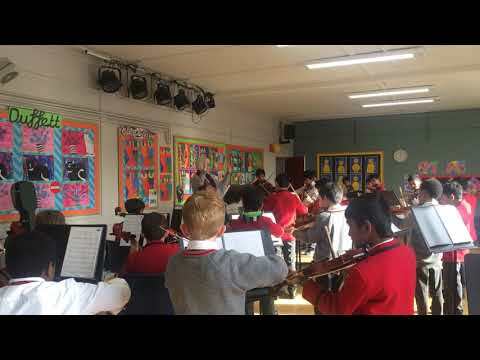 We have over 20 specialised music staff and 14 ensembles rehearsing in the very busy and vibrant Music House each week. 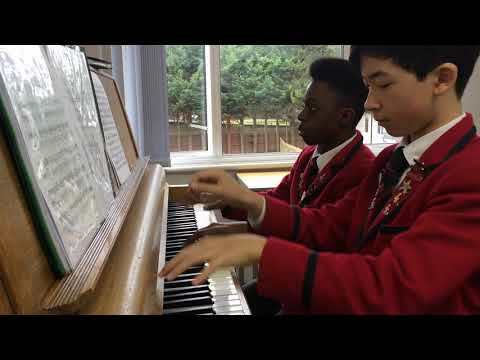 Year 8 performing their winning Piano Duet as performed at Croydon Performing Arts Festival. 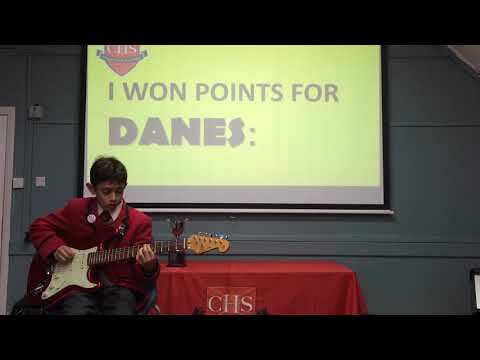 For the latest Lyrics to learn click here. 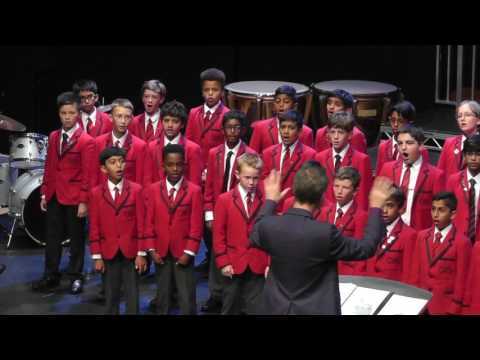 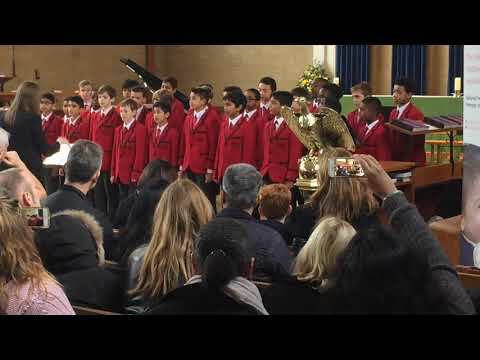 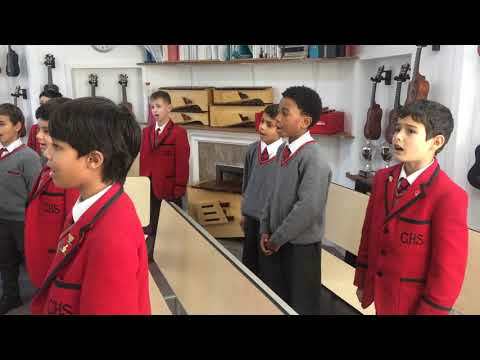 Please use the links below to learn more about our Boys’ School music programme.